I've never really been one to take good care of my hair until the past year or so when I started swimming a lot more. Being in the chlorinated water about 2 to 3 times a week just doesn't benefit the hair at all. And it doesn't help that I dye my hair every 3 months as well. Obviously, I have a long way to go when it comes to perfecting my hair care routine. 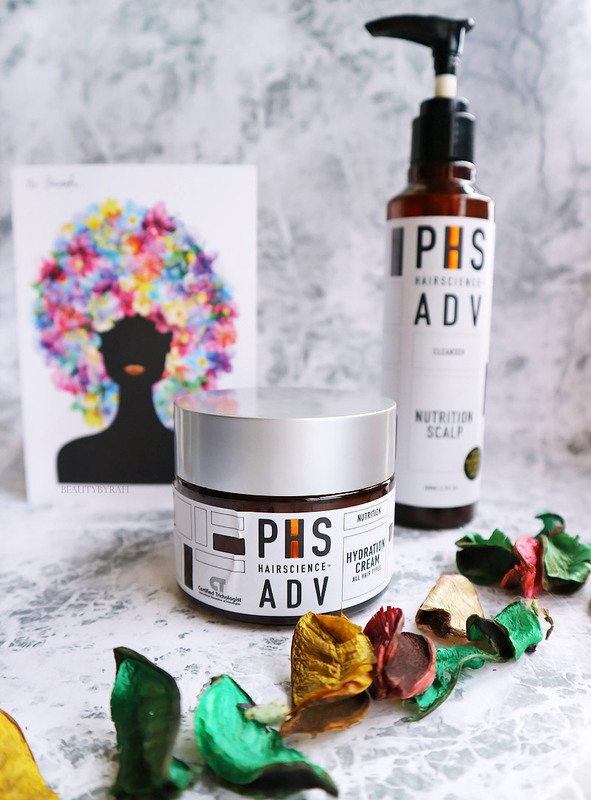 Recently, I've been more invested in hair care and the opportunity to test out hair products from PHS HAIRSCIENCE came at no better time. 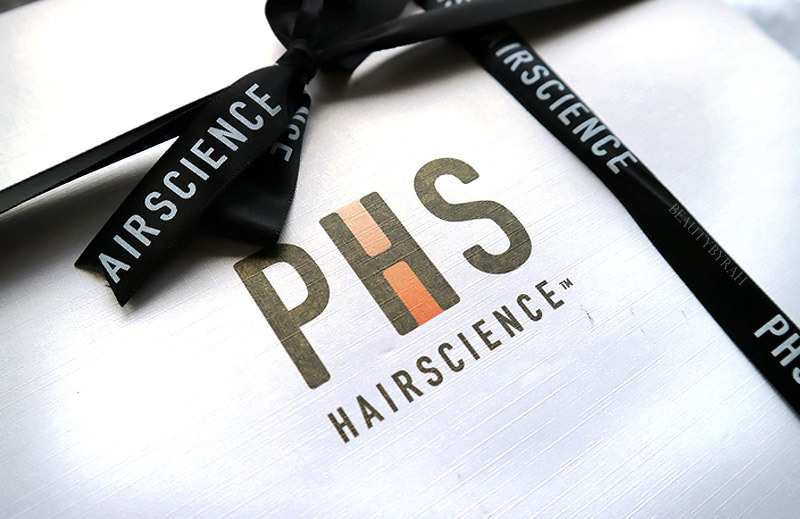 PHS HAIRSCIENCE was established in 2006 and has won numerous beauty awards since. 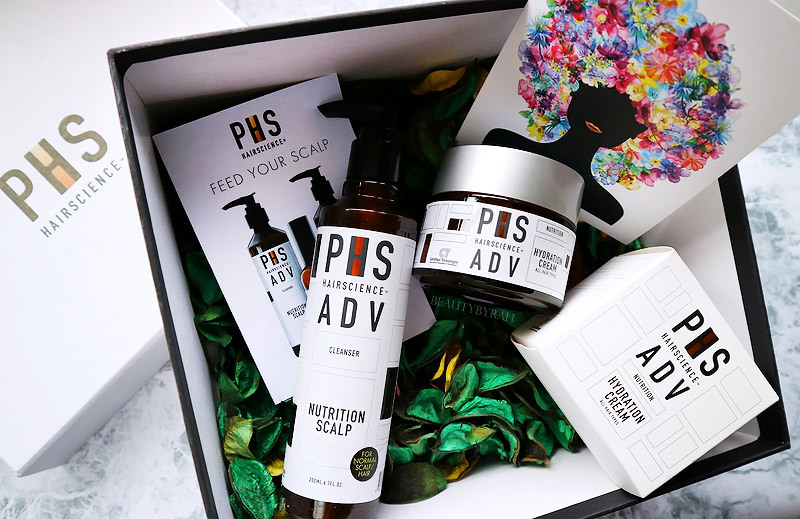 Using Korean botanical ingredients, their home care range has products catered to every scalp and hair type. 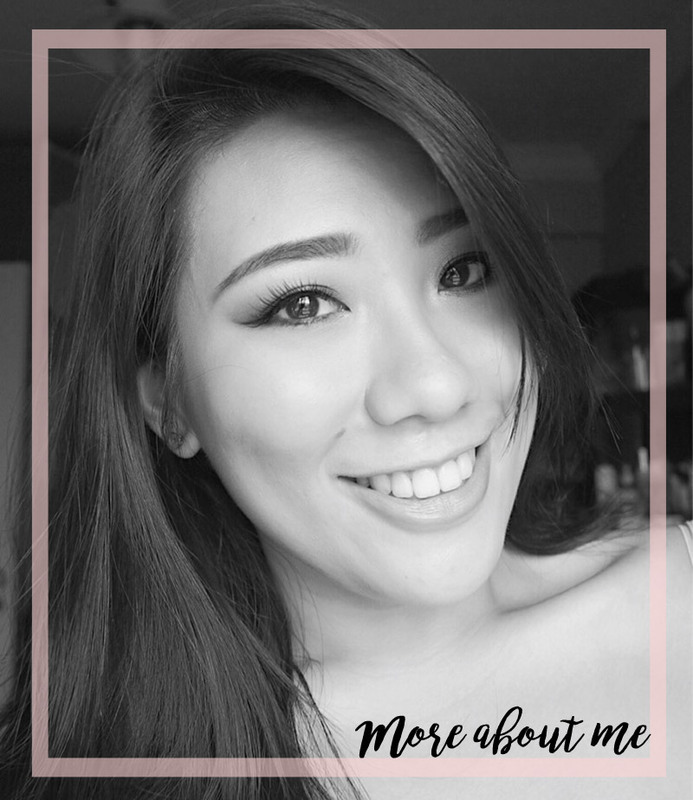 In addition, they currently have 3 labs (Wheelock Place, Ngee Ann City and Plaza Singapura) where personalised treatments are provided to clients. 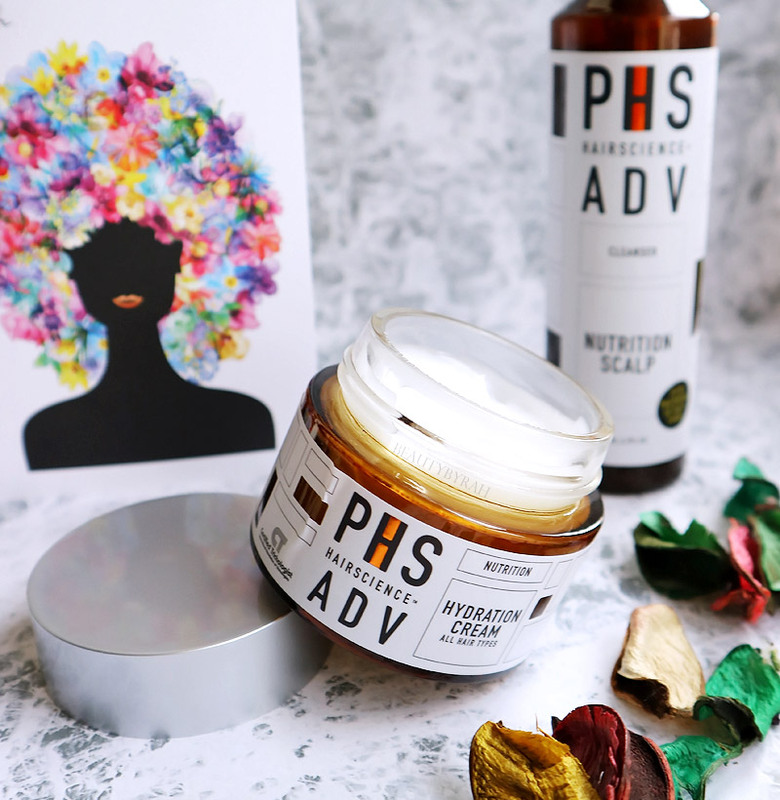 Formulated by trichologists, all the products available uses a Patented 5 Herbal Complex which is meant to provide the essential nutrients for healthy scalp and beautiful hair as well as the latest Stem Cells Technology. 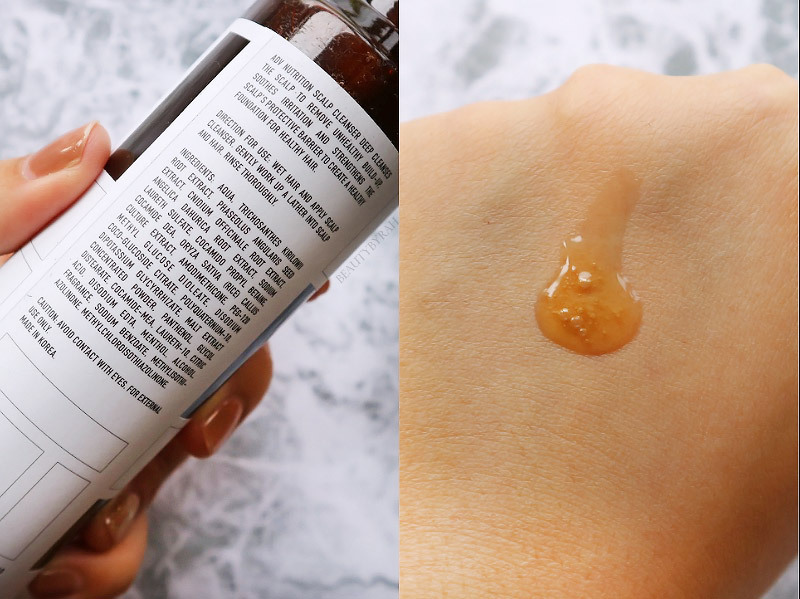 As my scalp is roughly considered normal to a tad oily (my own analysis, of course), I decided to try the ADV Nutrition Scalp Shampoo to help cleanse the scalp and strengthen the scalp's protective barrier. This shampoo is also gentle enough to use every day. My expectations were pretty high too, considering that this shampoo has won a couple of awards! This shampoo is pretty viscous. This is due to a high essence concentration, which helps to enable nutrients to penetrate deeper for more effective absorption. In fact, the texture reminded me a tad of a thick brown sugar syrup (of course, everything has to have a food analogy, why wouldn't it?). Despite its thick viscosity, this shampoo does lather easily and quickly. I take two full pumps for my shoulder length hair and it was sufficient to work it thoroughly through my strands. After a while, this shampoo does impart a tingling feeling on the scalp which I really enjoy. It is refreshing and even though it may be psychological, this makes my scalp feel cleaner and fresher! I like to use this in the morning as it does rejuvenate me and perk me up. As I was pretty curious, I did peruse the ingredient list and I am pretty sure that it is methol that is responsible for leaving me feeling fresh and perky. Also do note, there are no parabens benzophenone (toxicant which can is linked to cancer, endocrine disruption, and organ system toxicity), animal material, minerals or colourants oil. There are some clarifying shampoos that I've tried that tangles my hair like crazy, and it makes it extremely dry as if all the moisture has been stripped off the strands. Like those facial cleansers that leaves your skin squeaky clean? Yes, that ain't good. But I'm glad to repost that I do enjoy the shampoo. It makes my scalp feel clean without drying out the hair strands. Sometimes, I even skip the conditioner on some days when I am feeling lazy and my hair is definitely still manageable. 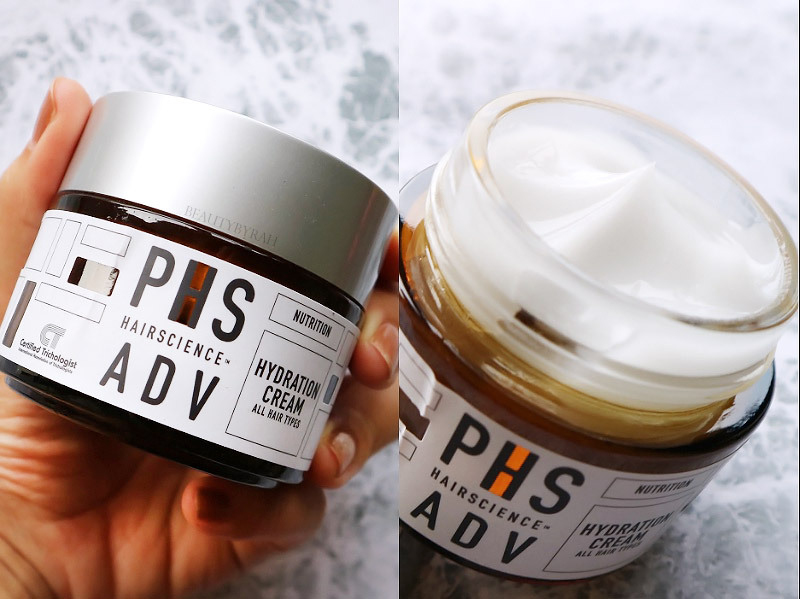 Due to my constant exposure to the sun and chlorine, my hair ends are pretty dry as well so I decided to opt for their ADV Hydration Cream too. This is a leave in hair treatment that comes in a cream form, enriched with botanical extracts to nourish the hair from within. Suitable for all hair and scalp types, this hydration cream is said to help to enhance UV ray protection of hair and prevent dryness, frizz and split ends caused by environmental damage. This product comes in a glass jar, a packaging that I am not a big fan of as it can get pretty messy sometimes. At first, I was pretty apprehensive to apply it as it is a pretty thick cream and I was afraid that it would weigh the hair down, making it look greasy. However, this was a real pleasant surprise as it got absorbed into the hair strands really quickly and it did not leave any residue behind! I was really impressed as it didn't feel like there was any product in my hair at all. Personally, I'm not a fan of texture on my hair thus the stray away from hair sprays and dry shampoo so I am glad that this product did not leave any residue behind. This hydration cream is really easy to work with and I like how it feels (or not since it gets completely absorbed!) on my hair. It does have a pretty intense herbal scent to it though, which I'm honestly not a huge fan of. I was worried that it would linger in my hair but I found that the scent, despite it being pretty strong, does dissipate after a while. Overall, I am pleased with both products and will continue to use them! I've been using it for a good 3-ish weeks now and I am liking the results. My scalp feels clean and my hair does not feel dry. If I had to pick one, I would recommend the Hydration Cream! This leave in treatment is extremely light weight, does not alter the texture of the hair strands and yet, I can really see that it helps to prevent the hair from dryness and split ends. P.S. You can get 15% off your purchase if you would like! Simple use the code SARAH15 upon checkout, valid till June 30th 2017. 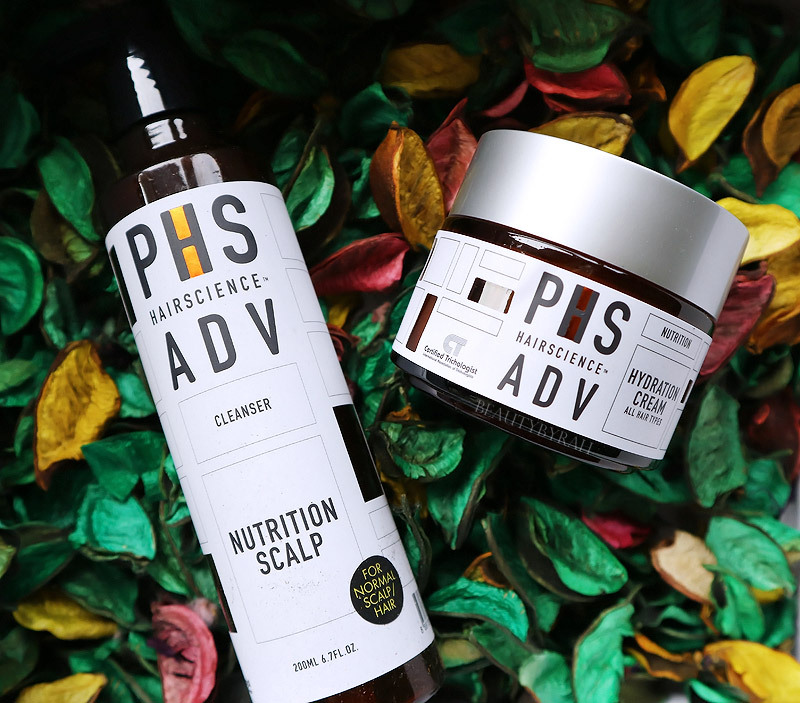 To check PHS Hairscience out, you can visit their E-store here. **These hair products were sent by PHS Hairscience for a review. Only honest thoughts are shared here, with no influence from others. I am not compensated nor affliated to the brand.